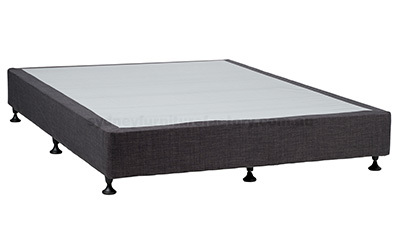 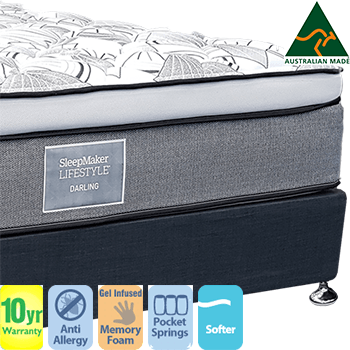 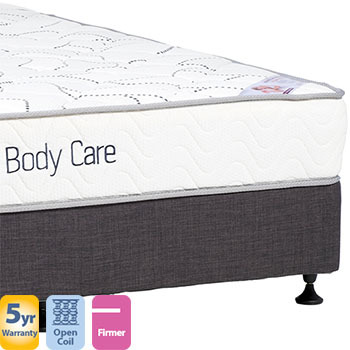 Buy Good Quality Queen Bed Ensembles / Queen size Mattress and Bases at the Lowest Prices in Sydney. 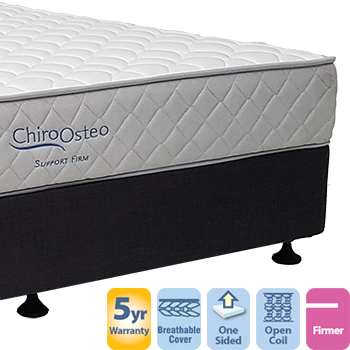 All products are brand new, wrapped in Plastic and have a minimum of 5-10 Years Warranty. 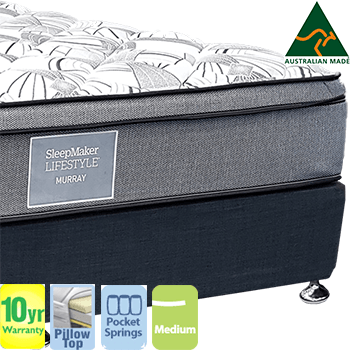 All Sydney Furniture Queen Ensembles are Australian standard sizes. 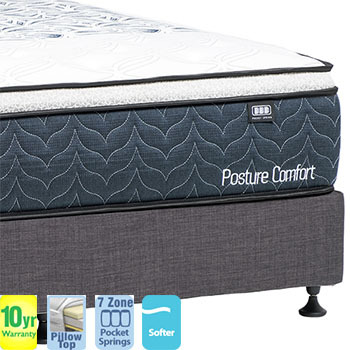 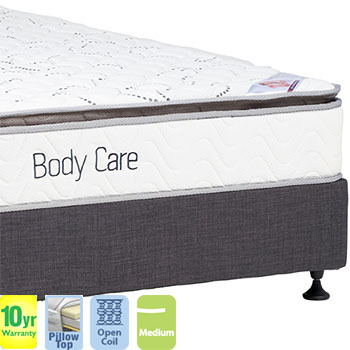 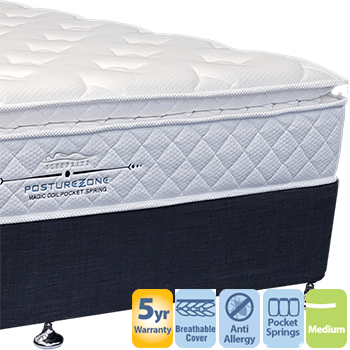 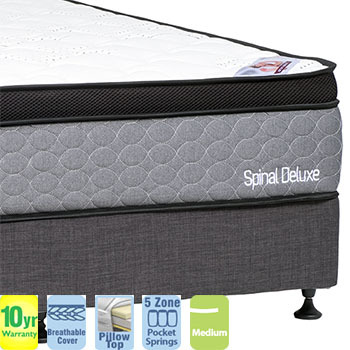 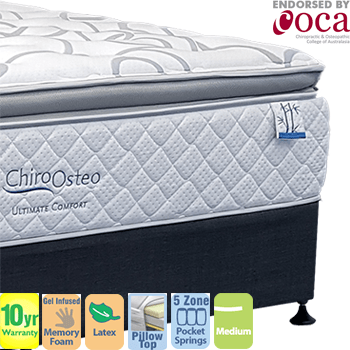 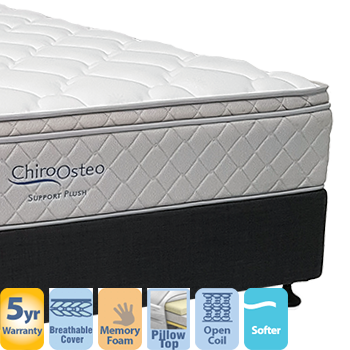 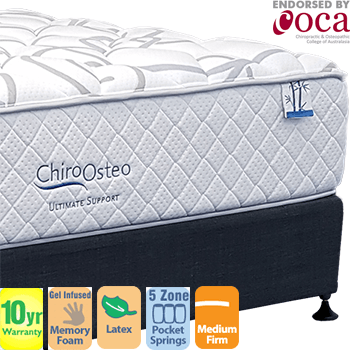 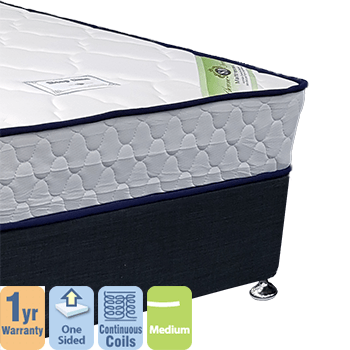 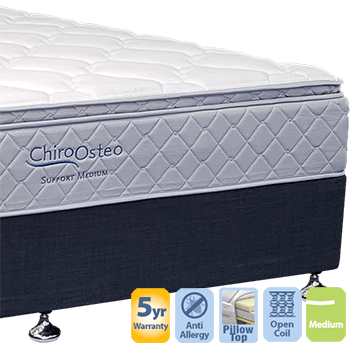 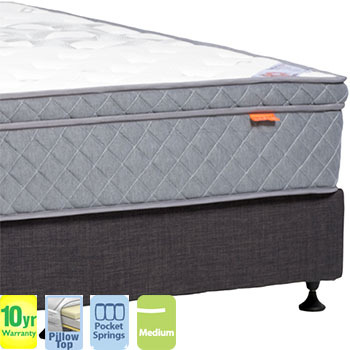 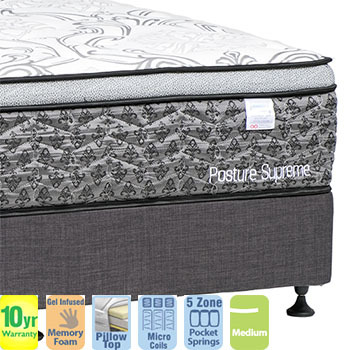 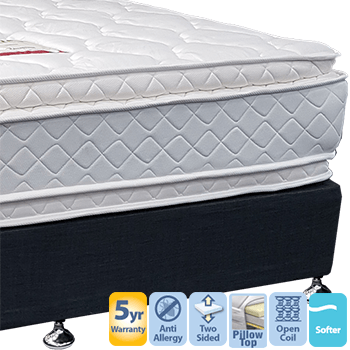 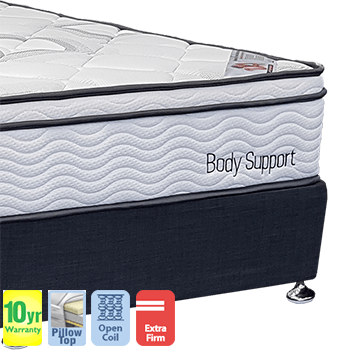 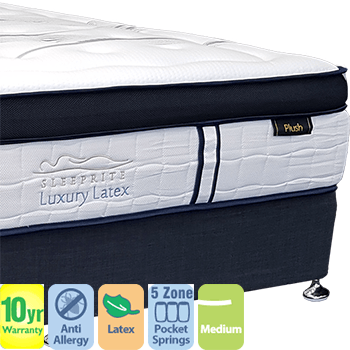 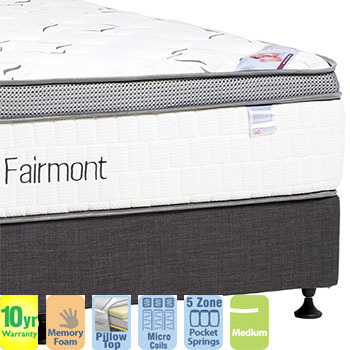 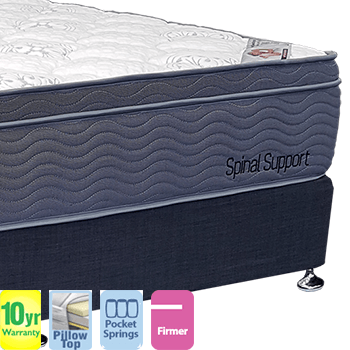 The Body Support queen mattress offers Firm support with the comfort of a thick pillow top.